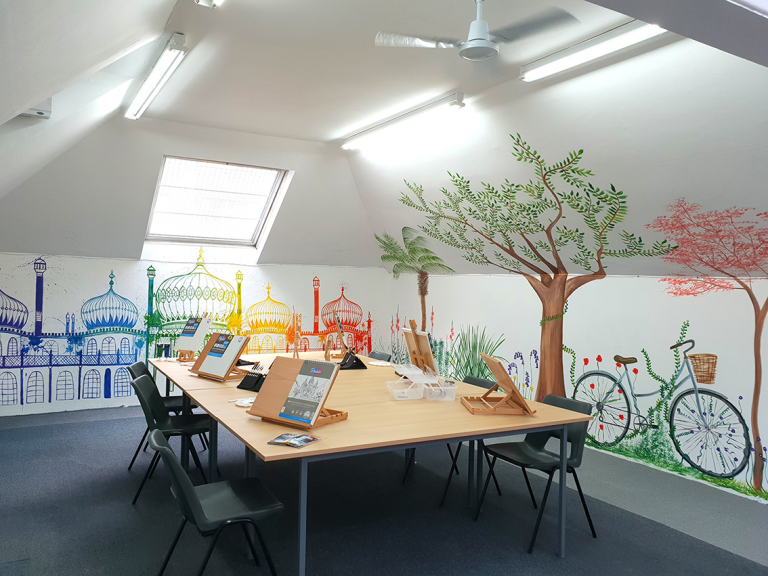 Our newly created art teaching space is a great place to learn new skills and our art classes are free – not only for pupils but it is also a free space for people to teach!. 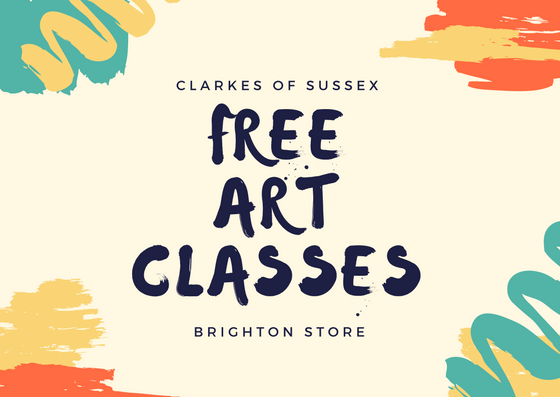 Our Art Classes are about learning new skills, having fun and meeting likeminded people. It’s all about the relaxed friendly creative environment. You can easily book our courses in store, on the phone or using the form below. Use the booking reference depending on the tutor you wish to work with. If you are booking a coure and have a reference, enter it below. Are you interested in attending or teaching a course?